We’ve heard it multiple times; Apple is exploring the possibilities of producing its own Apple Car. The rumour has been circulating for a while now, especially with electric car companies like Tesla gaining traction with their products and innovations. 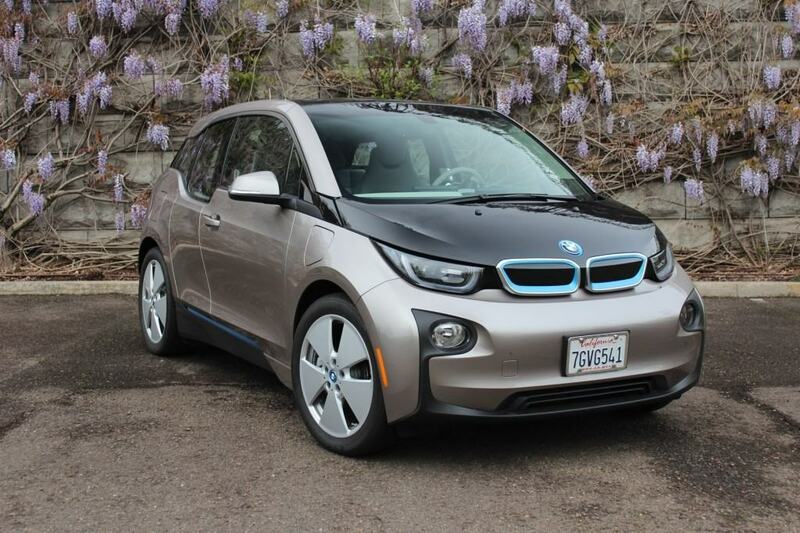 Not too long ago, a leak stated that Apple paid BMW a visit as part of its efforts to enter the electric car market. Today, it has been confirmed that the visit happened indeed. Reuters reported that the rumours about Apple visiting BMW about car manufacturing last year is in fact true. The visit happened last fall, with Tim Cook and a few of his senior executives visiting BMW’s Leipzig factory. Tim Cook and his team were particularly interested in the BMW i3, an electric car developed by BMW for the masses. Apple executives were impressed with the fact that we abandoned traditional approaches to car making and started afresh. It chimed with the way they do things too,” a senior BMW source said. The team also asked for details about production methods and other aspects of the car. As also confirmed by Reuters, the visit ended without a particularly strong conclusion. Apple is still exploring the possibilities of developing a passenger car of its own, including doing it the Apple way: by mastering the technology and constructing its own production line from start to finish. The news of this relationship between Apple and BMW first surfaced in the German business magazine, Manager. The news, as expected, quickly sparked a lot of speculations of what both companies are trying to do. Reuters later confirmed the news and provided us with more details about the visit. Apple’s plan to develop its own electric car for passengers, on the other hand, surfaced in February this year. The project is known as Project Titan and is part of Apple’s ambition to release a mass-produced model by 2020. Apple hired engineers and experts from the automotive industry to support the project. The team is said to have more than 1,000 members, which means the company is serious about achieving its dream. Project Titan’s initial plans – along with a number of leaks – showed that the first model is based on a van-like design. The company also hired hired former President and CEO of Mercedes-Benz Research & Development Johann Jungwirth. With years of experience in running a major automotive company like Mercedes-Benz, Jungwirth is a huge asset to this project. Let’s not forget that Apple already have Steve Zadesky, a former Ford engineer, as its Vice President of Product Design. Zadesky is reportedly leading Project Titan. It is not surprising to see Apple’s interest in the automotive industry. Developing an electric car in particular can bring a lot of benefits to the company. It will be years before we can actually see (and have) a production model, but the technology developed as part of Project Titan can be used in Apple’s other projects as well. For example, an improved battery could see the light of day much sooner through iPhones and other iOS devices. Following the report from Reuters, sources are confirming that both Apple and BMW are no longer holding discussions at the moment. That said, it is not impossible for senior manager to revive these discussions for the benefit of Project Titan. As with other Apple projects, there are those who don’t believe the company will actually produce a car. However, Apple is now a company with billions in its arsenal; producing a really functional electric car is really not that difficult to do thanks to Apple’s gigantic array of resources. On another subject, what do you personally think about Apple’s continuous partnerships with different car manufacturers such as BMW? My vision of this is that the Apple CarPlay systems will somewhat be futuristically integrated in most of these cars, to make using the software as easy as turning on the car. By doing so, Apple could really make listening to music in the car, or enjoying hands free talking much easier for people from all around the world. Oh… if Samsung only would do this! I still hate myself for having to purchase an auxiliary cable to link my Galaxy S5 to my car’s computer system. What do you personally think about Apple CatPlay? Have you tried the system out until now? If yes, what are your honest thoughts on it? Let us know your ideas in the comment section below. Also, do you think that this electric car will turn out to be a reality or just remain an unfinished project?